London and New York — January 17, 2018 — Blue Prism (AIM: PRSM) and TrustPortal Solutions, have joined forces to deliver an integrated Digital Workforce that combines Human to Robot (H2R) technology with Blue Prism’s trusted RPA platform, enabling users to dynamically interact with any given automated process in real time. 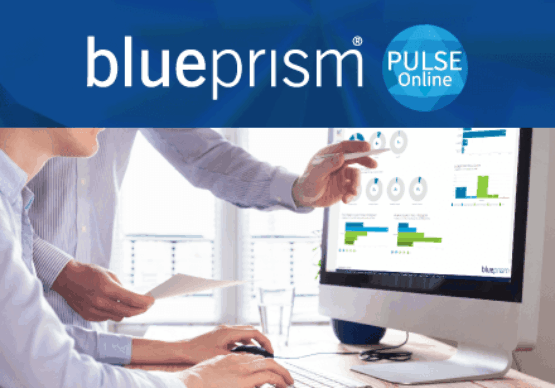 TrustPortal has integrated its secure, dynamic front-end user interface with Blue Prism’s Digital Workforce Operating System so customers can take advantage of a wide range of new automation capabilities resulting in a complete end-to-end experience. These new capabilities unify front and back office processes while helping extend Robotic Process Automation (RPA) deployments to more complex and time-consuming work flows. 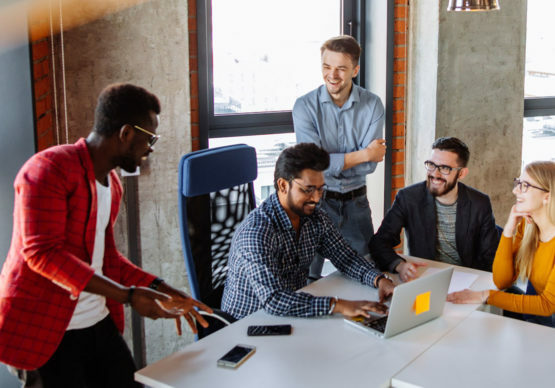 By enabling real-time human interactions, organizations can collaborate and streamline decision making on any given automated process, including approval, sign-off, change and review. 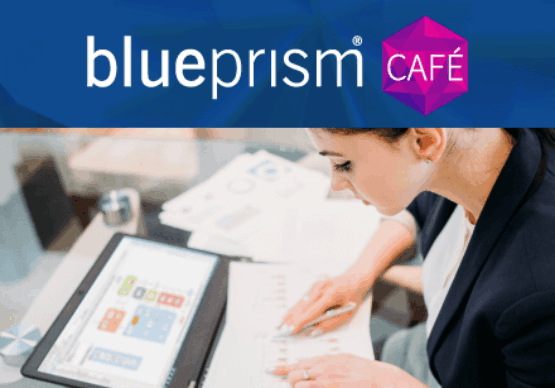 By enabling digital services to interact with Blue Prism RPA, and allowing human interactions to be implemented by robot-driven workflows, this solution extends Blue Prism’s Digital Workforce to all functions across an organization. Front office employees and omnichannel customers can now utilize fully digitized, automated services to replace a wide range of manual customer service and technical support scenarios, increasing productivity without requiring cumbersome client installs. The TrustPortal/Blue Prism integration enables the creation of browser based dynamic forms, from any Blue Prism workflow, interacting process activities across multiple IT platforms including legacy systems, web front-ends, mobile applications and chatbots. Customers and partners also have the comfort knowing that all data transactions are highly secure, leveraging RSA private 4096-bit key encryption and Advanced Encryption Standard (AES-256) data security. The combined TrustPortal/Blue Prism solution is also highly scalable and provides drag and drop configuration to reduce deployment times whilst extending automation capabilities throughout an organization. Increased Productivity: Dynamic front end increases front office productivity allowing for automated provisioning of Blue Prism software robots in real time while dealing with client-facing operations. This speeds up the delivery of tasks and improves the customer experience benefiting both the customer and the organization. Easy to Use & Intuitive: Digitize legacy systems through new web front-ends, mobile applications and chatbots. This enables human interactions and decision making throughout the automation process helping streamline the decision-making process. Ultra-Secure: Leading encryption technology ensures that only authorized “key” holders can access the data and all data held in TrustPortal is secure (this includes UK Government / ISO27001 hosting and security, data in UK, SHA512 encrypted). New Services Capabilities: Enables companies to rapidly deploy new automated services to their customers by building processes from the customer or front office environment across back office systems and operations. As the pioneer, innovator and market leader in Robotic Process Automation (RPA), Blue Prism delivers the world’s most successful Digital Workforce. The company’s software robots automate complex work processes while meeting the requirements of the most demanding IT environments, where security, compliance and scalability are paramount. TrustPortal is a dynamic software company focusing on innovative developments in the Robotics Process Automation (RPA) industry. With proven industry wide solutions, TrustPortal is well positioned to become a world leader in enabling Human to Robot (H2R) digital services. TrustPortal’s secure and scalable solutions deliver new levels of productivity and cost savings to enterprise wide automation strategies.